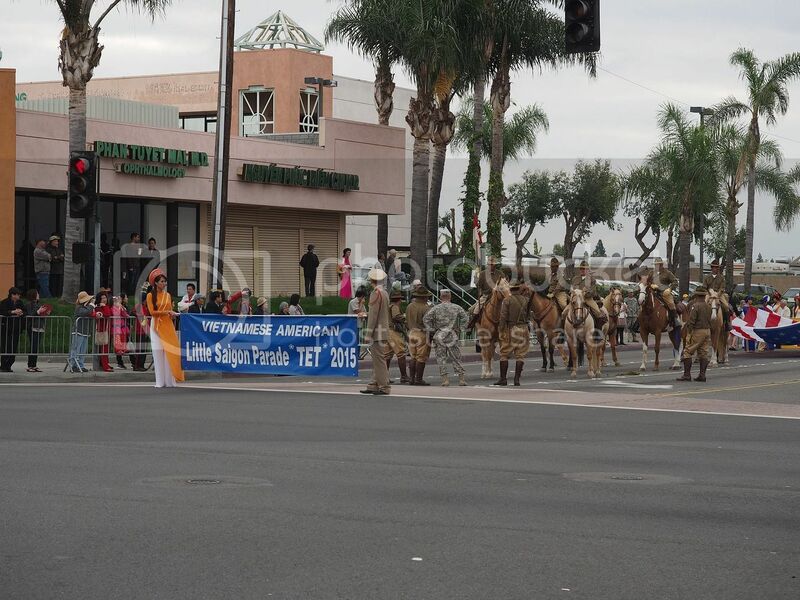 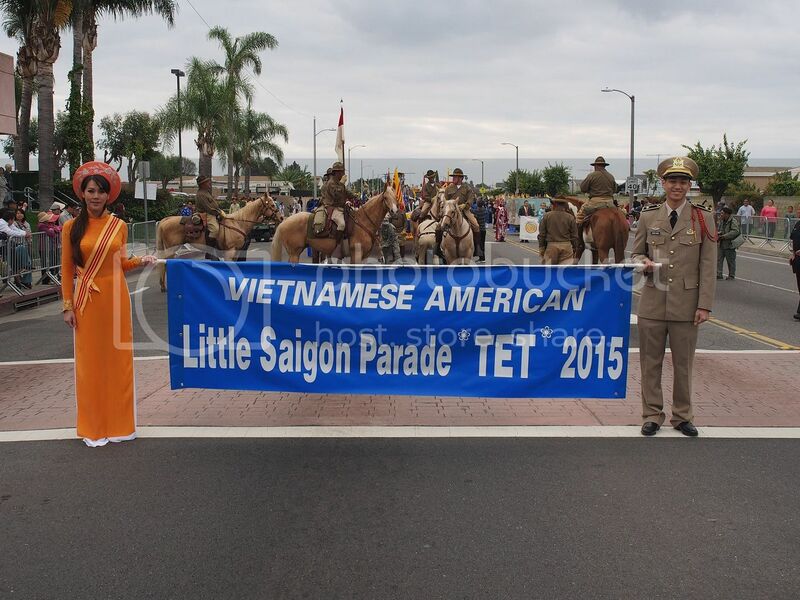 26th Cav in Parade - Tet Parade 2015 L.A. 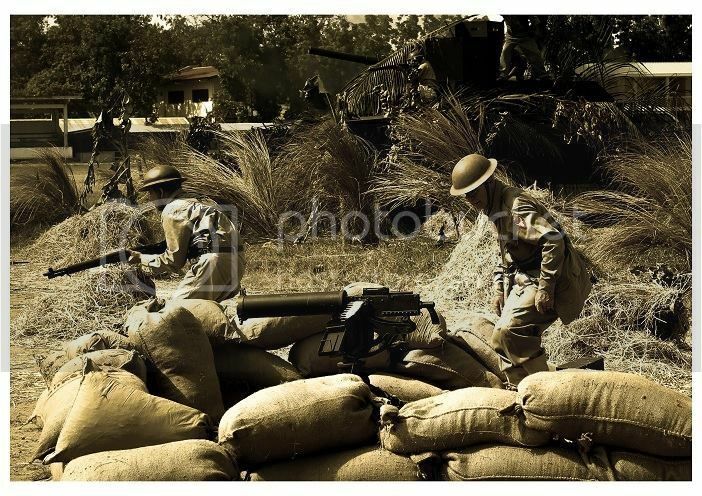 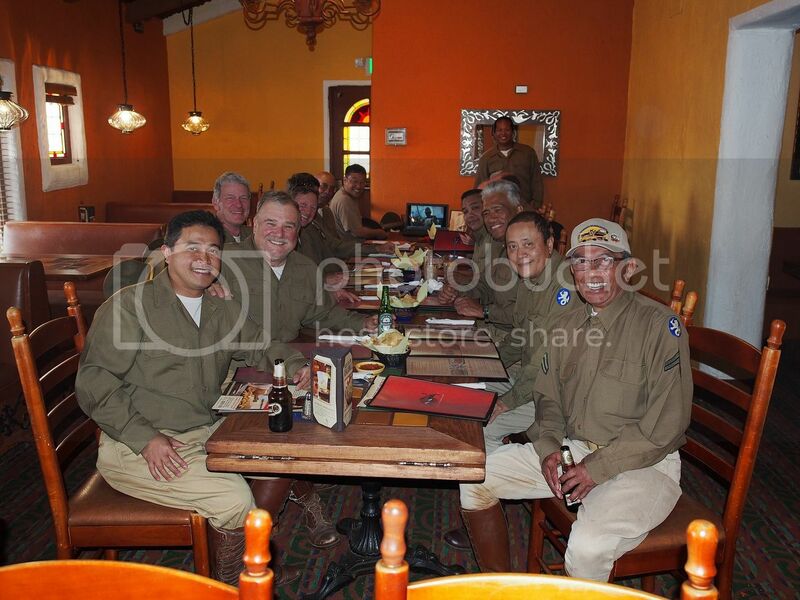 Photos from Gil and Frank. 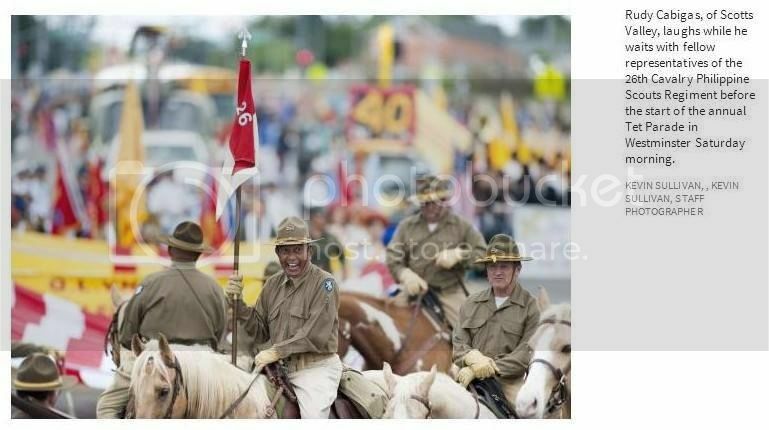 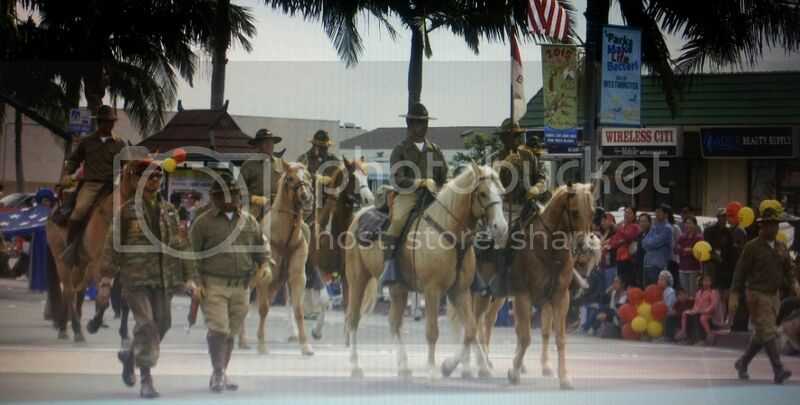 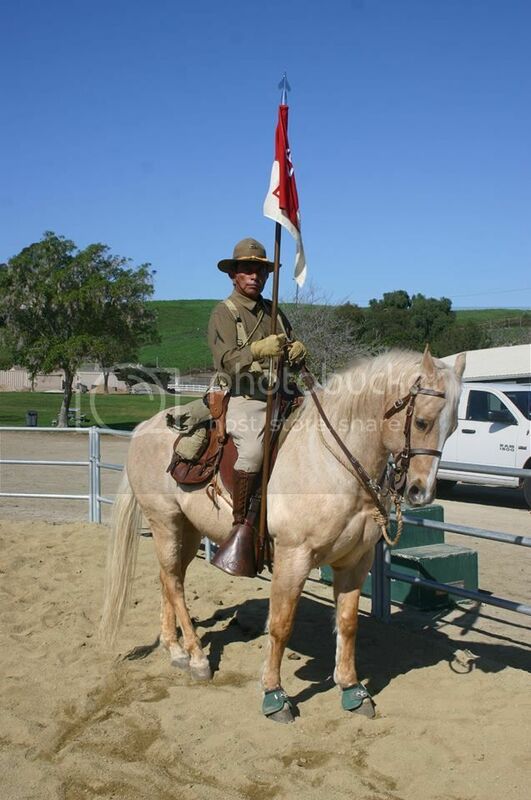 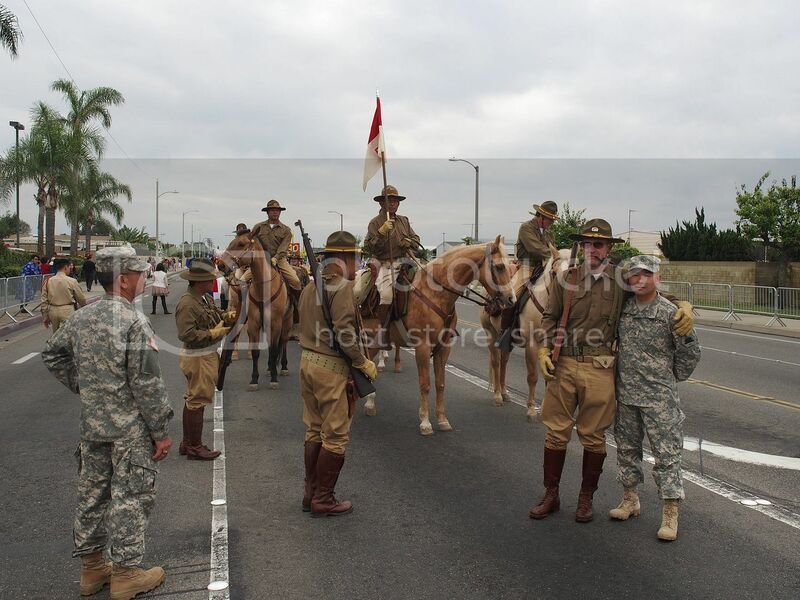 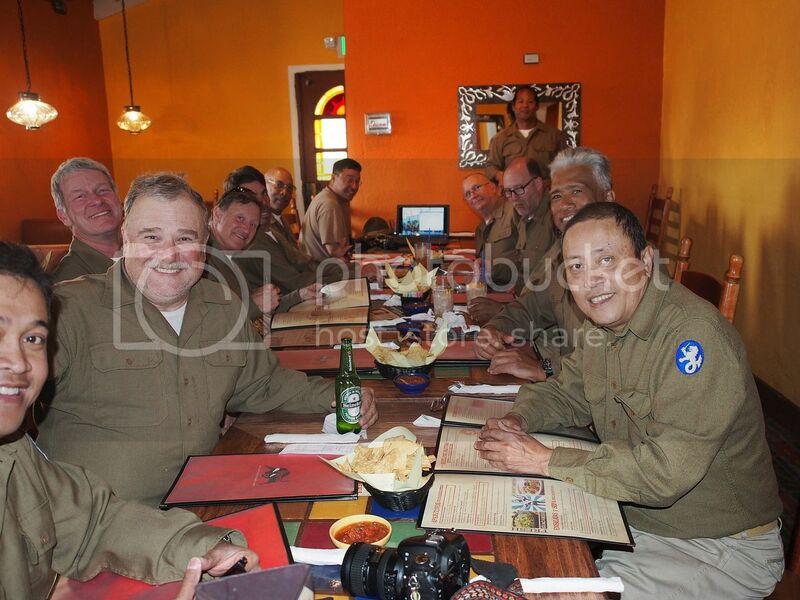 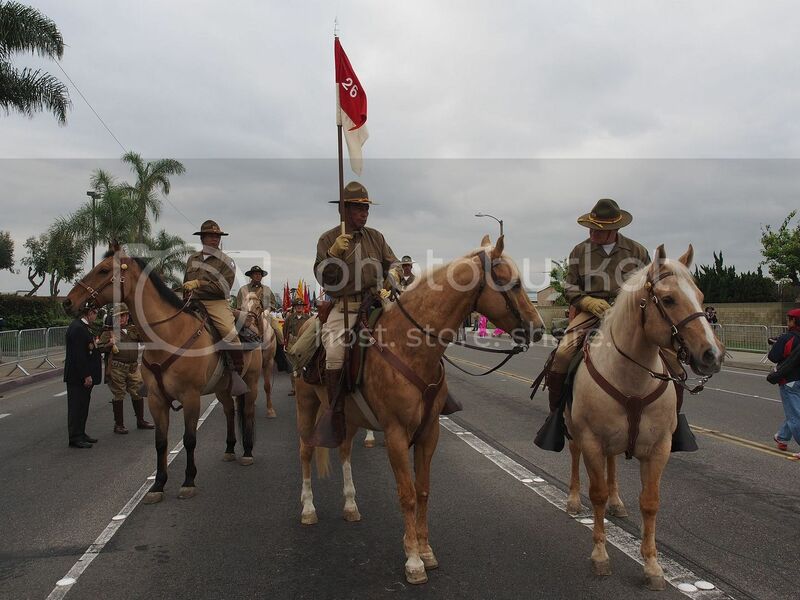 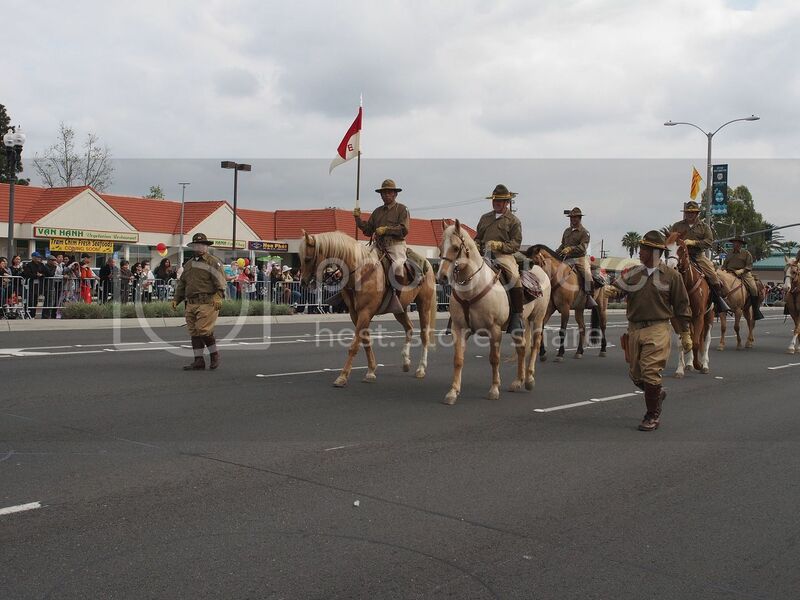 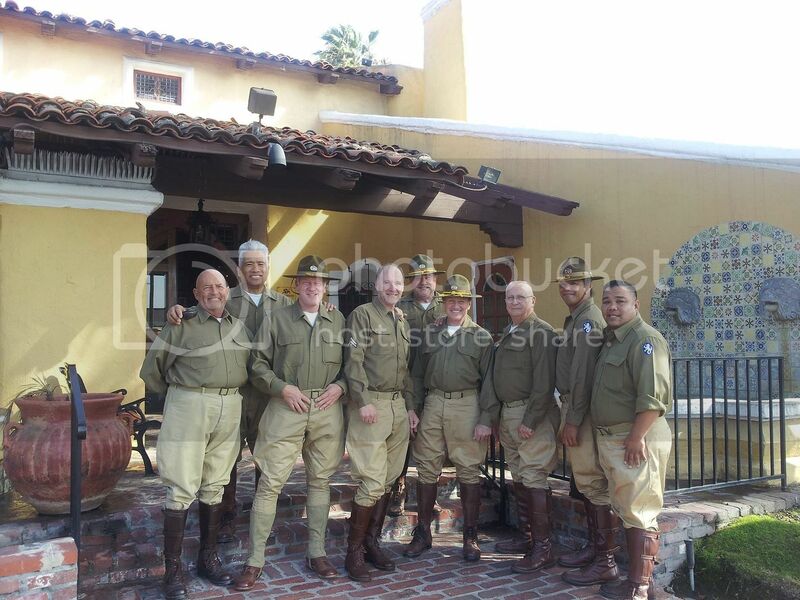 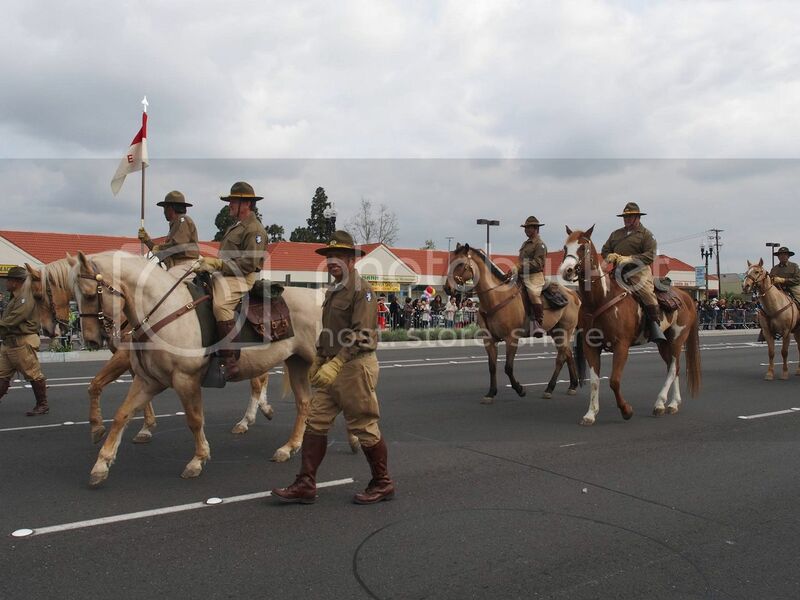 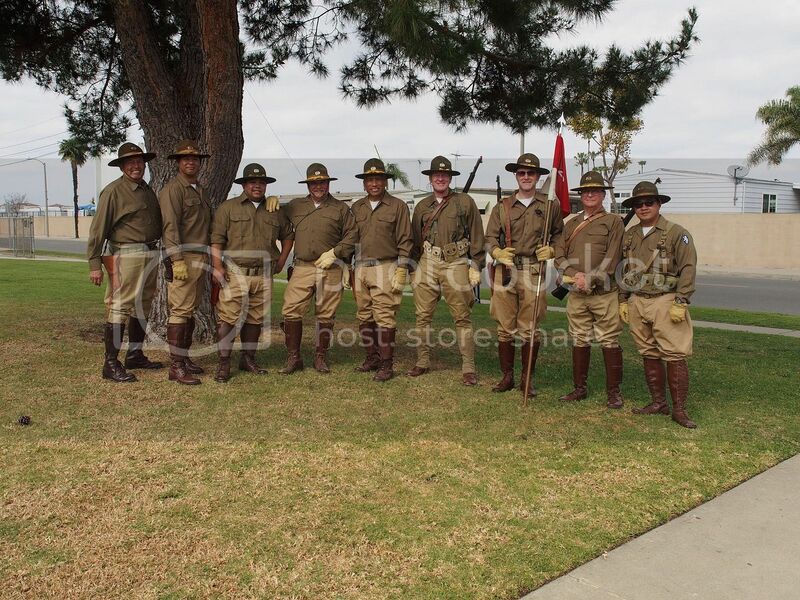 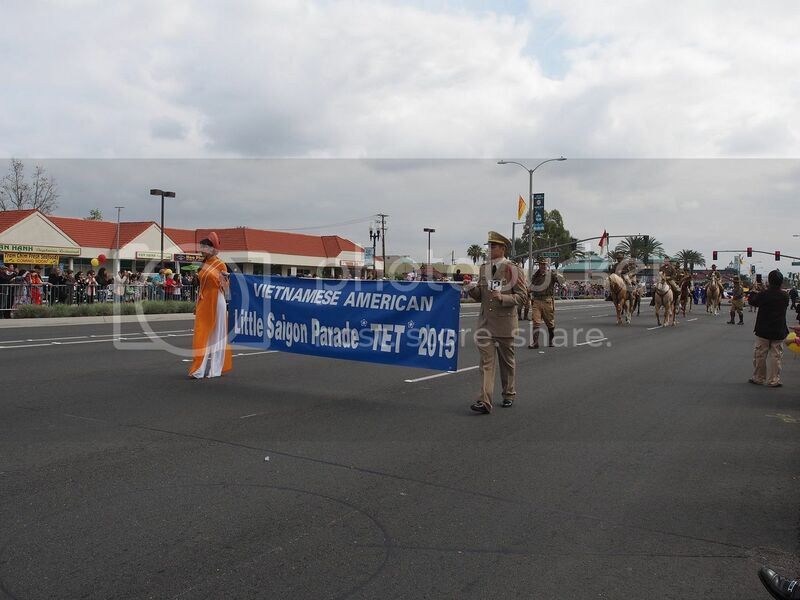 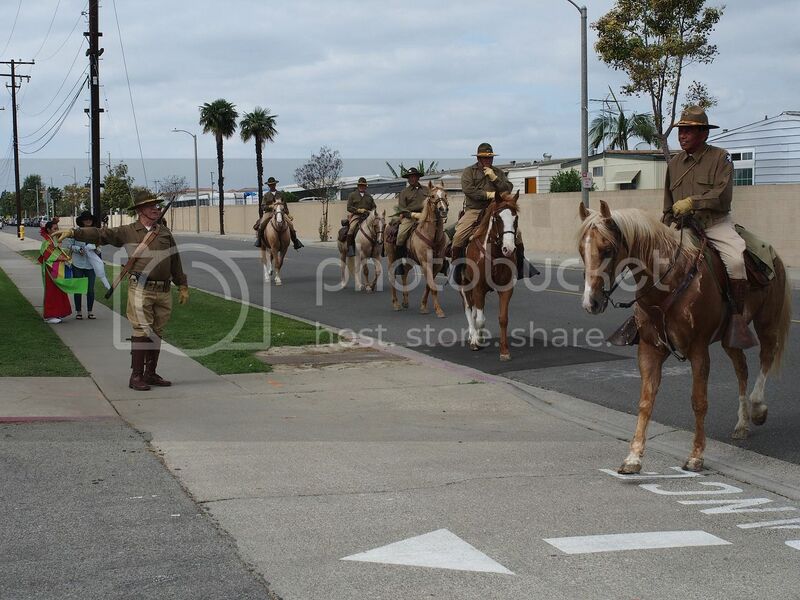 The 26th Cavalry Ceremonial Mounted Unit participated in the Vietnamese-American Tet Parade in L.A. - to support and celebrate with the Vietnamese friends but also to get parade experience required to be considered for participation in the Rose Parade.